Girls Scouts of the United States of America (GSUSA) has just filed a federal lawsuit against Boy Scouts of America (BSA) claiming federal trademark, infringement, trademark dilution, and unfair competition. In the lawsuit, GSUSA claims that only GSUSA has the right to use the word “scouts” with leadership development for services for girls. While the two organizations had peacefully co-existed for over 100 years, GSUSA took issue with BSA’s public statement, released on October 11, 2017, that BSA would open its Boy Scouts programs to girls beginning in February of 2019. 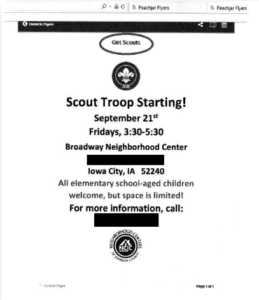 The 50-page lawsuit includes several examples of allegedly infringing use of the Scout trademark used to recruit girls, allegations of actual consumer confusion, claims of interference with prospective economic advantage, etc. 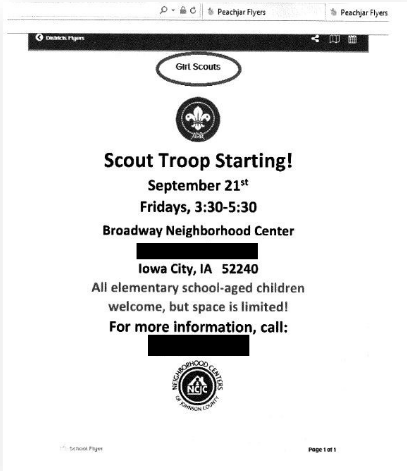 The lawsuit seeks a permanent injunction prohibiting BSA from using the terms “scout,” “scouts,” or “scouting,” without an inherently distinguishing preceding term like “boy”, to market or provide services directed to girls. 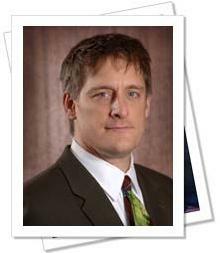 The suit also seeks withdrawal with prejudice of several trademark applications BSA currently has pending before the United States Patent and Trademark Office and the award of attorneys’ fees and punitive and compensatory damages for all profits BSA has earned as a result of the alleged infringing activities. It is easy to see how dwindling enrollment in scouting programs has led to an inevitable overlap in marketing efforts between GSUSA and BSA to target an increasingly smaller and smaller pool of children interested in scouting. It will be more difficult, however, to anticipate how the courts might rule on the issue of prohibiting the marketing of trademarked services to protected classes of consumers. Regardless of how the courts rule on this issue, the one thing we know for certain is that whatever the ruling is, it will be sure to have far-reaching ramifications for Trademark Law for years to come. Posted in Internet Law, Trademark Law.